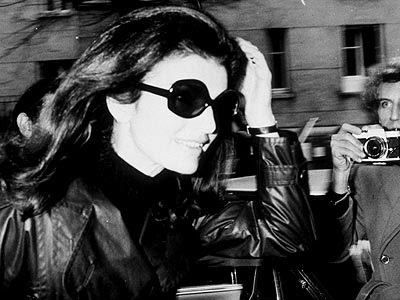 Jackie O epitomised style never more than when she donned her black sunglasses. When you just don't feel it's happening put on your latest pair of sunglasses, and zap, instant style. I highly recommend 2020 Optical Store in James Street, New Farm. They have fabulous, original, cutting-edge brands sourced from Europe. I buy my glasses and sunglasses there and the service is incredible. Kevin, the owner, who is also an optometrist, has astounded me with his care and kindness.